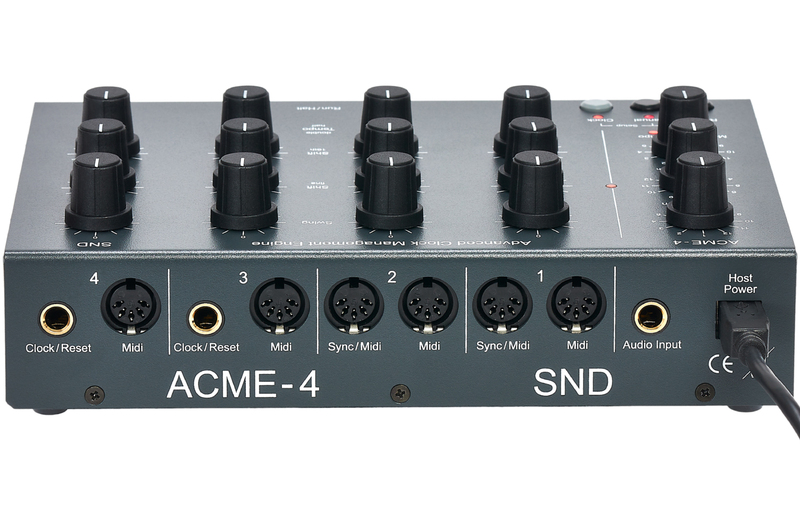 SNDs newest device called ACME4 is a professional centralcontrol system for musical synchronisation signals. 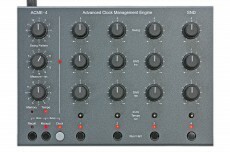 The abbreviation ACME stands for "Advanced Clock Management Engine". 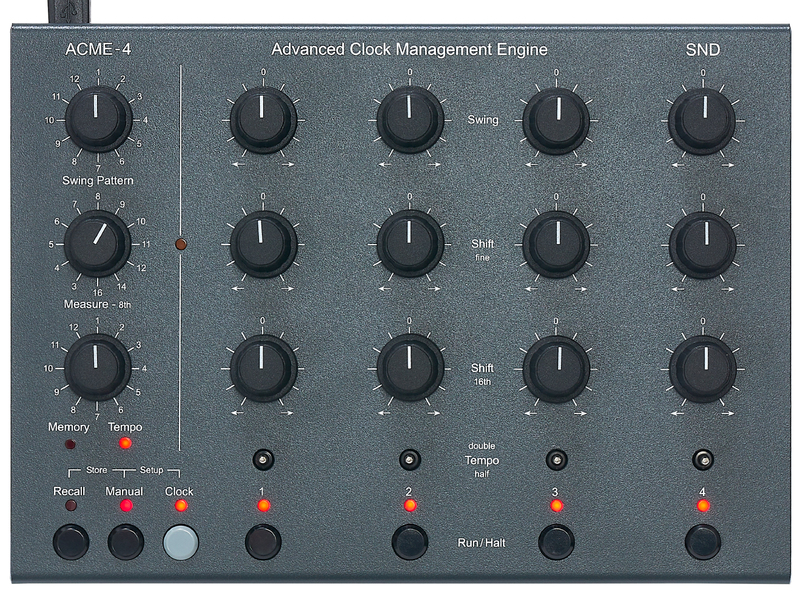 It is the only device in the world to generate a MIDI master clock that is absolutely jitter-free !! each clock stream has its individual MIDI output. 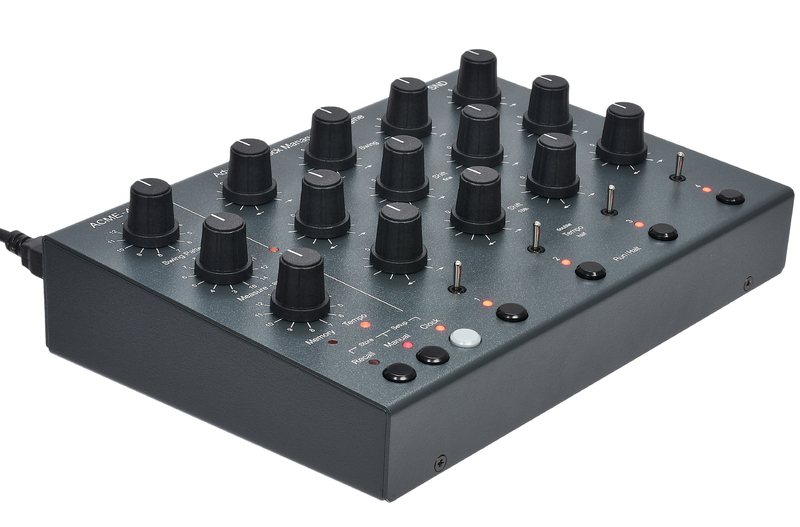 2 streams also generate 24-ppq signals (“Roland sync”), while the other 2 provide trigger and reset signals for analog sequencers and arpeggiators.